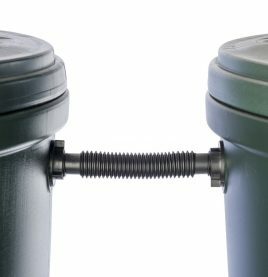 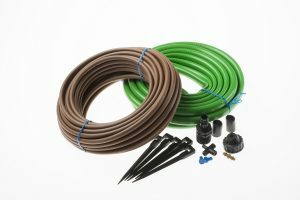 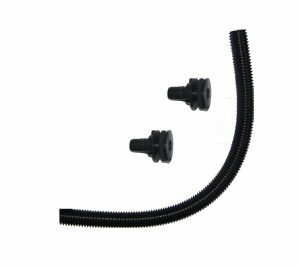 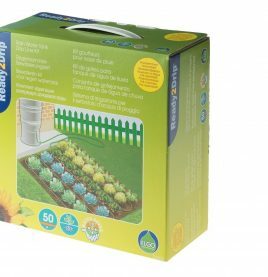 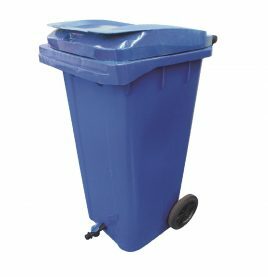 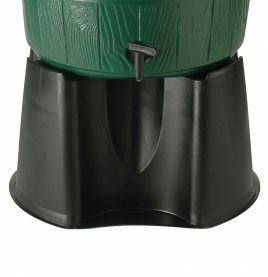 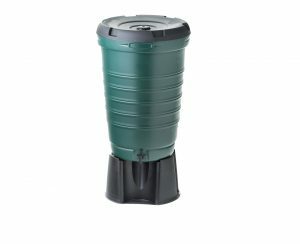 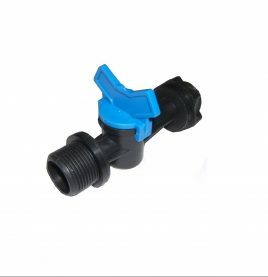 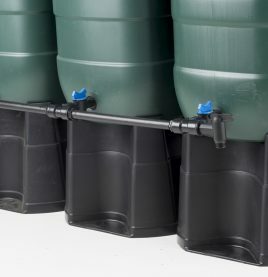 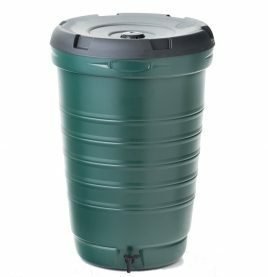 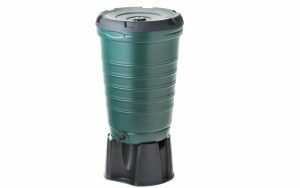 Perfect accessory for those that want to use their stored rain and grey water to irrigate their gardens and plants. 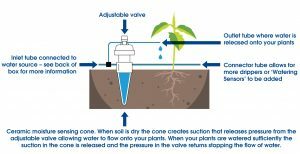 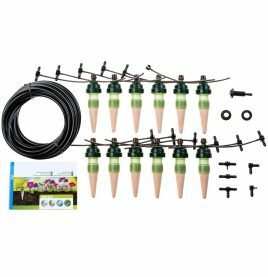 Completely submersible, the MINIpump enables direct hand watering of plants or, if desired, use with an established irrigation system. 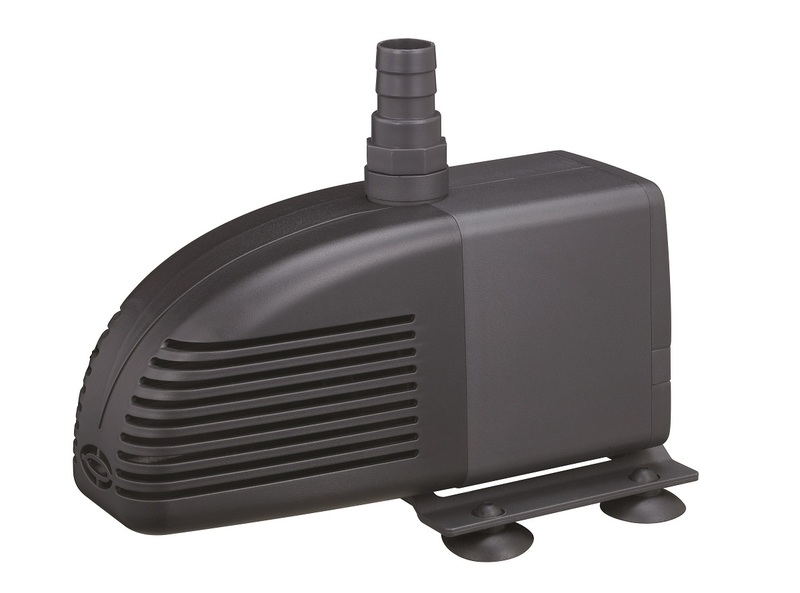 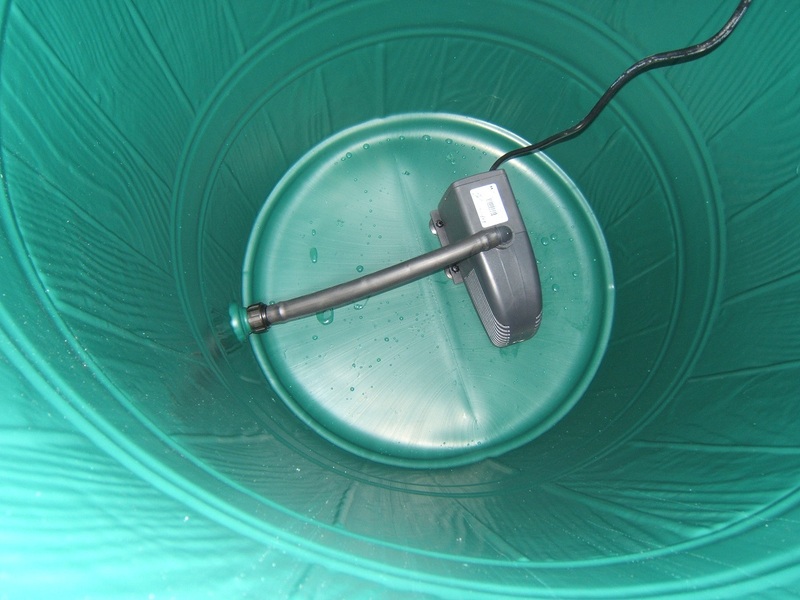 The MINIpump is also perfectly suited for use with ponds and fountains.